This project is the result of a lot of work and contributions, here is where I say THANKS! STEM Center USA is a great educational company. In addition to their educational programs, the company is also actively developing new robots and educational tools. 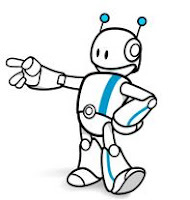 The Pi-Bot is just one example of a great and affordable educational robot created by the STEM Center USA Team. RobotGroup develops robots, controllers and many more things. 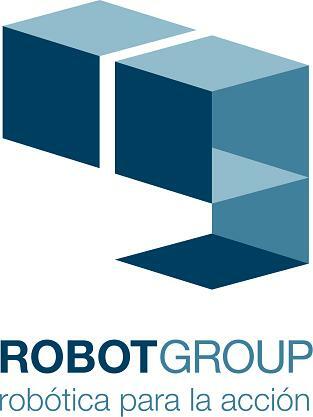 Multiplo LLC and Robotgroup are partners. Another fun place at RobotGroup is RG.Labs, where open other source projects are developed (like DuinOS). Here you can see the people who contributed to Minibloq's Kickstarter campaign. You can also see the original Backers page at Kickstarter's website. This project is part of a bigger project, called XDF, which received funds from the FONSOFT, which belongs to the Argentine Government's Agencia Nacional de Promoción Científica y Tecnológica. The XDF is the FONSOFT's project NA 134/07. arm-none-eabi GCC target by Codesourcery, Inc.
Minibloq was formerly "Minibloques" [Copyright (c) 1997 Julián U. da Silva Gillig].